Bali, Indonesia, shot during my first visit. I have never shot so many photos in such short time (only 10 days!). Everywhere you look, there is something nice to capture on this island. It is by far the most photogenic place I've ever visited. The beauty is everywhere, a gorgeous coastline with incredible beaches and surfing waves, excellent waterfalls and stunning rice terraces. On top of that an incredible culture with a fascinating expression, the temples, statues, the clothing, the dances, everything is a feast for the eye and a photographer's delight. 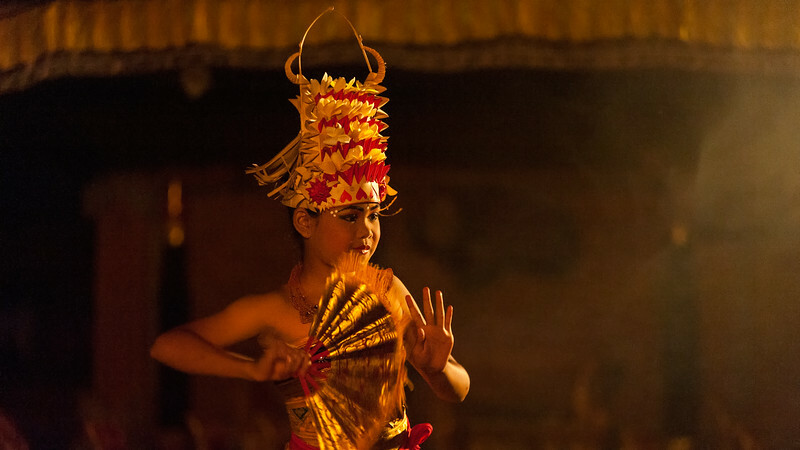 Bali has so much to offer, especially for those who venture off the beaten track to quieter regions.